Central Florida's estate liquidator of choice. 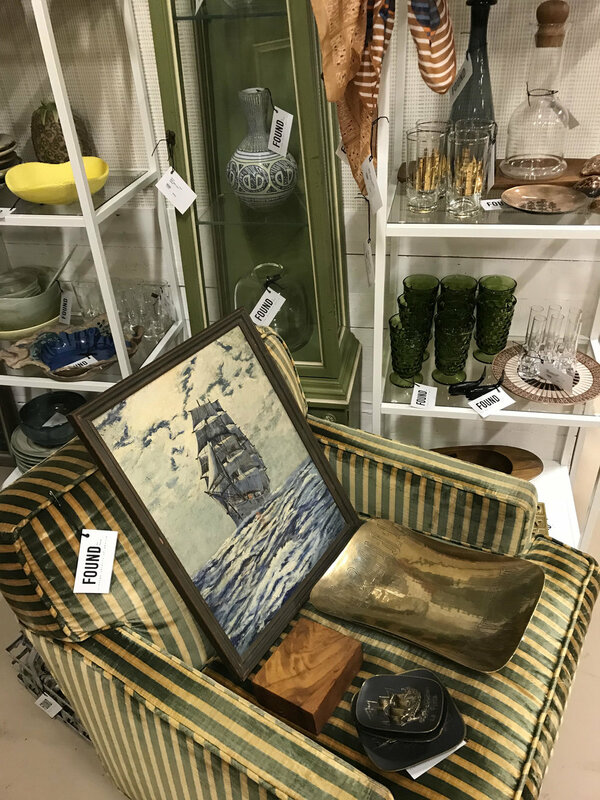 Found by Hand is a family-owned estate liquidator with deep ties to sunny Central Florida and a long history of crafting successful shopping experiences. Our clients rely on us for hassle-free estate sales with impeccable service and a personal touch. FOUND BY HAND: Hassle-free estate sales with a personal touch. Copyright © 2019 Found by Hand. All rights reserved.